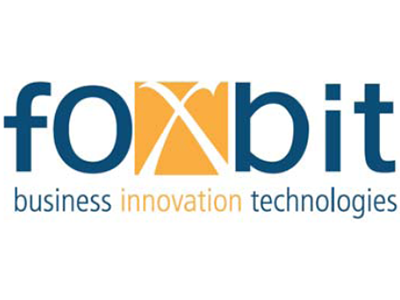 Novotech has provided, through Global Industries Scarl and in collaboration with FoxBit S.r.l, engineering services to the Piaggio Aero Industries S.p.a. on P-1XX Programme. 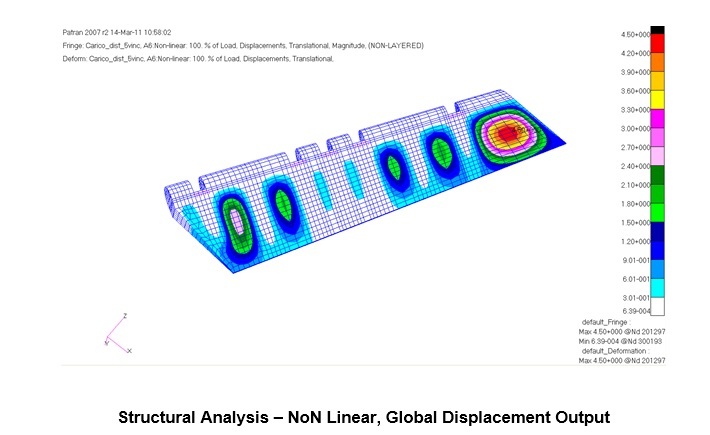 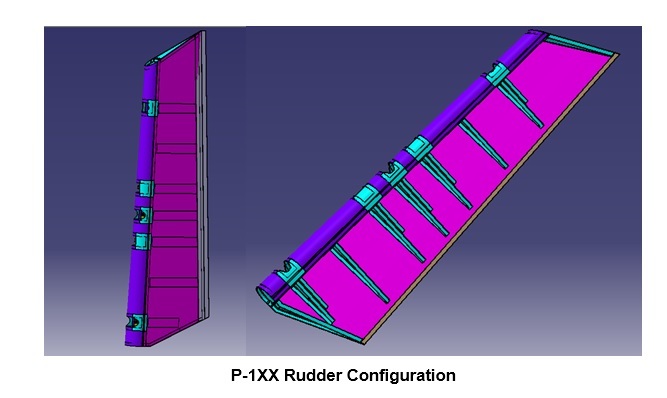 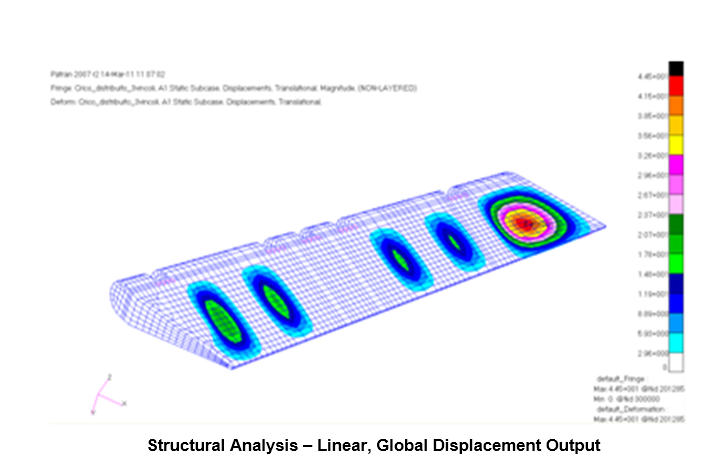 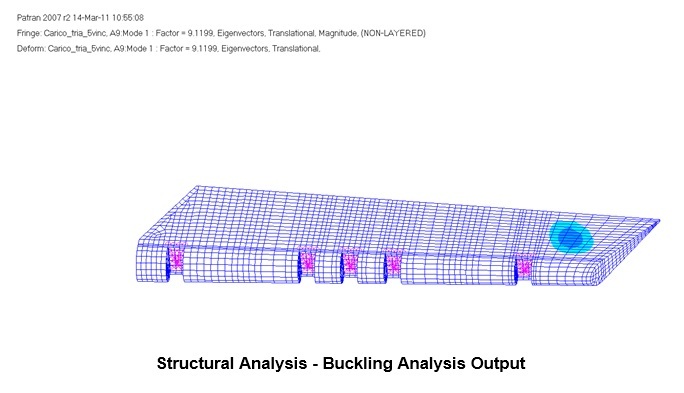 During this time our engineers have worked on the preliminary design of CFRP structural components, also performing FEM Analysis relatively to linear, non-linear and instability calculations. 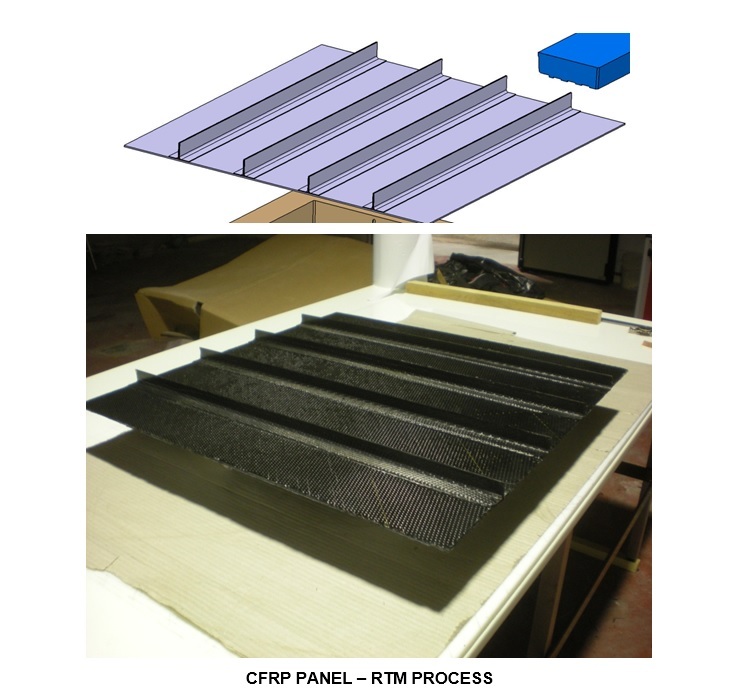 The aim of this study was the developments of a new Manufacturing Concept based on Novotech constructive capabilities for the final realization of CFRP Components using RTM (Resin Transfer Moulding) process. 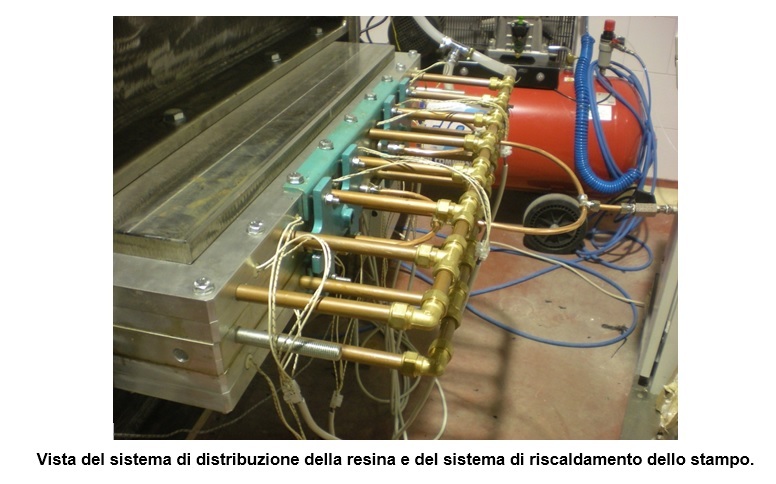 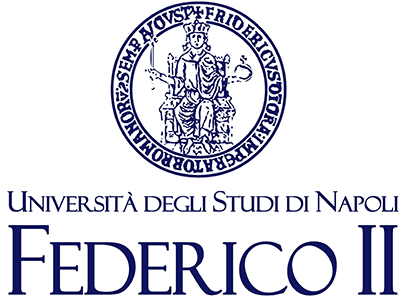 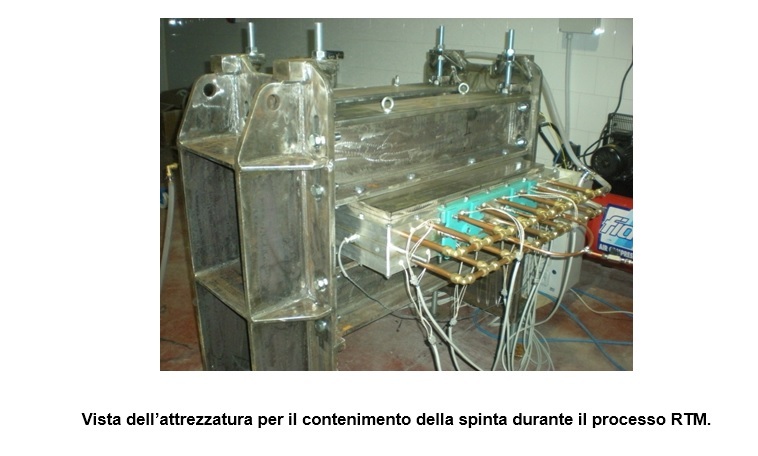 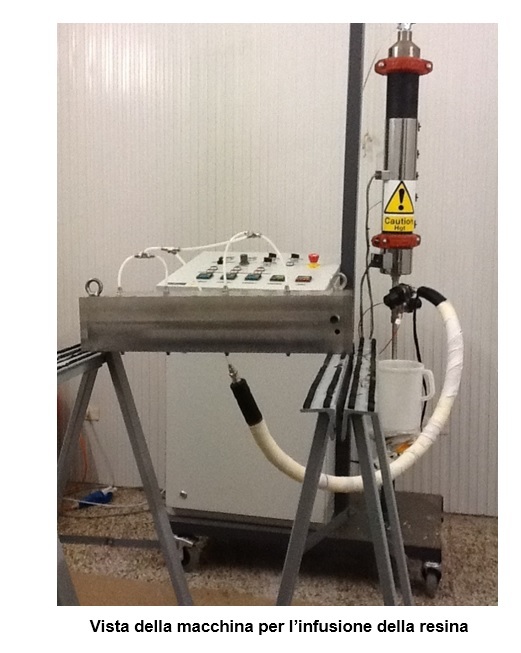 This process has been used also to manufacture 12 stiffened flat panel within the research project COMPRIP managed by the University of Naples “ Federico II” Department of Aeronautical Engineering, along with CIRA and financed by Armaereo (Italian Air Force) within the Five Power International Program ER (Expedient Repair).